A two-year product development training programme for Cornish businesses has supported the creation of 50 new jobs in the county. The Agile in Cornwall programme, delivered by Oxford Innovation, worked with 15 high growth software businesses to implement the innovative Agile process, which coaches businesses in more efficient and dynamic methods of new product development. Following the completion of the project, independent research carried out by PFA Research found that Agile had contributed to the creation of 50 jobs across the businesses that took part. More than 50 per cent of the new jobs created have been identified as highly-skilled roles with positions including web developers, delivery managers, technical service co-ordinators, software managers and a general manager. In addition to the new jobs, participating companies reported increases in revenue and turnover and significant increases in profitability, new customers and opportunities. Software technology company Packet Ship, based at the Tremough Innovation Centre near Falmouth, was one of the businesses to take part in the Agile in Cornwall programme. Paul Clark, CEO of Packet Ship said: “The main thing that has come out of the programme for us has been the implementation of test-driven development and continuous testing, which is now more structured and reduces risk with new products. The Agile programme has also helped us to raise our ambition and be surer of ourselves in what we do, and it’s definitely a long-term gain which we will continue to benefit from. The Agile in Cornwall programme was delivered by Oxford Innovation, a leader in business support and mentoring programmes for start-up and growing companies, which has worked with 370 Cornish businesses over the last three years. The company has recently been awarded a further three-year contract with a £7m investment from the ERDF (European Regional Development Fund) Convergence Programme to support high growth businesses and start-ups in Cornwall. It has now relocated its entire Enterprise Coaching division to Cornwall, and is based at Greenbottom near Truro. 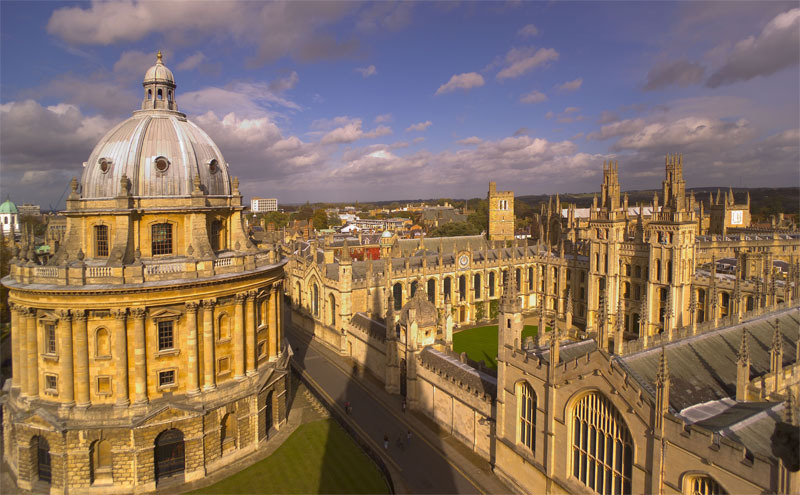 Because Oxford Innovation is fully funded by ERDF Convergence, it can offer the equivalent of £25,000 of business coaching at no cost to participating businesses. Oxford Innovation is also sponsoring this year’s Agile on the Beach conference taking place on 6th & 7th September, having sponsored the inaugural event last year. If you would like to attend the conference you can find out further information by visiting www.agileonthebeach.co.uk. For more information about Oxford Innovation’s Enterprise Coaching programmes in Cornwall and the Isles of Scilly visit www.growcornwall.co.uk.